Netherlocks Valve Position Indicator (VPI) provides process facility control rooms with a reliable remote signal, allowing personnel to maintain awareness of handwheel-operated gate valves’ current position. 1160 VPI units have been ordered from Netherlocks by Bilbao Petronor Oil Refinery, part of Spanish oil and gas giant Repsol. Following a very successful three year pilot program, the new equipment will replace existing valve position signalling at the 220.000 barrels-per-day refinery. 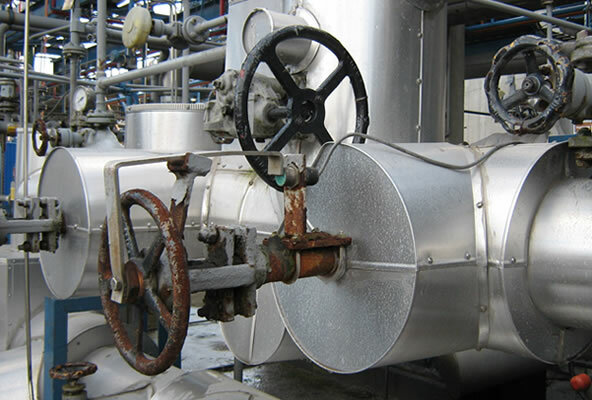 The VPI’s are connected to a wireless transmitter, enabling a simple implementation of remote feedback on existing valves in a brownfield environment.